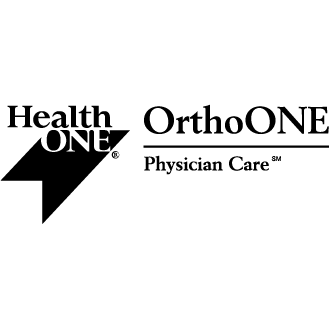 OrthoONE at The Medical Center of Aurora's Centennial Medical Plaza, orthopedic surgeon, listed under "Orthopedic Surgeons" category, is located at 14000 East Arapahoe Road Suite 300 Centennial CO, 80112 and can be reached by 3039471870 phone number. OrthoONE at The Medical Center of Aurora's Centennial Medical Plaza has currently 0 reviews. Browse all Orthopedic Surgeons in Centennial CO. Discover census data for Centennial, CO.